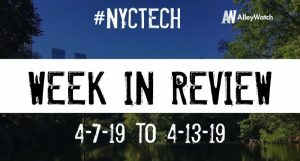 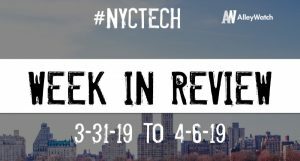 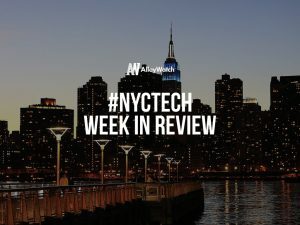 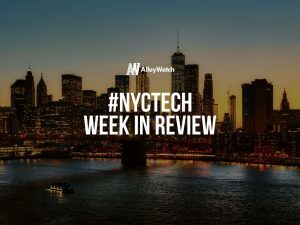 The latest venture capital, seed, and angel deals for NYC startups for 4/1/19 featuring funding details for MakeSpace, Trusty.care, Novo, and much more. The latest venture capital, seed, and angel deals for NYC startups for 9/26/18 featuring funding details for Slice Labs, Maven Clinic, and Jellysmack. 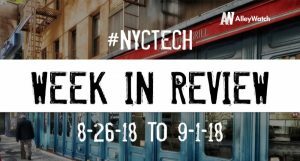 The latest venture capital, seed, and angel deals for NYC startups for 8/31/18 featuring funding details for Paravel. 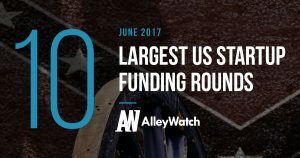 Here are the latest venture capital, seed, and angel deals for NYC startups for 7/25/17. 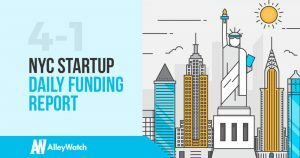 This page will be updated throughout the day to reflect any new fundings.